SINGAPORE – The Workplace Safety and Health (WSH) Council will have a new chairman from April 1 when Mr John Ng takes over the position from Mr Heng Chiang Gnee. 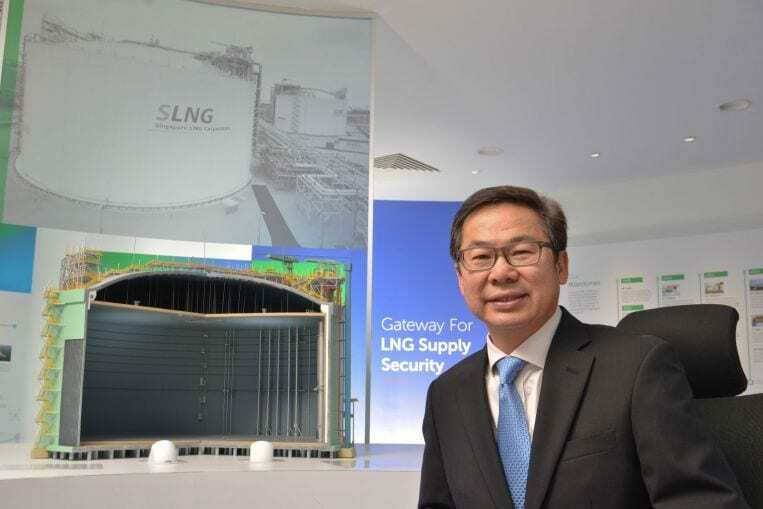 Mr Ng, currently chief executive of Singapore LNG Corporation, has more than 30 years of experience in the energy sector. He is the vice-president of the Singapore National Employers Federation (SNEF) and a member of the Central Provident Fund Board. Mr Ng also chaired the finance committee when he was appointed to the WSH Council on April 1, 2017. As part of his duties, Mr Ng will now chair the WSH2028 Tripartite Strategy Committee, which has been tasked with charting out a comprehensive plan for WSH over the next 10 years. “I am honoured with the appointment and look forward to work alongside the rest of council members,” said Mr Ng. Mr Heng, 62, the outgoing chairman, will be retiring from the WSH Council after a 10-year stint. He was awarded the prestigious Bintang Bakti Masyarakat (Public Service Star) in 2011 for helping improve the WSH landscape in Singapore. “It has been very fulfilling to be part of the evolution of the national workplace safety and health movement,” said Mr Heng. Three other WSH Council members, Mr Khoo Teng Chye, Mr Allen Law and Mr Chow Yew Yuen, will also be stepping down from their positions. Five new members will also be appointed to the WSH Council.